Imagine a tiny, short-haired girl. Her eyes look bigger than life because her eyeglasses are too thick. The dark brown frames leave a thick white mark on her nose and cheeks during the summer while the rest of her face grows darker in the sun. She loves to read. If you ask her what she'd like to become when she grows older she'd shyly answer: "A poet". At 6 she's already written her first poem. This girl is dreaming of a life in writing and considers the pictures in her books as her possessions. She often wonders how the illustrator managed to draw the exact same toys she owns. It will take her years to realize she never had them, only played with them in her mind, while flipping the pages. 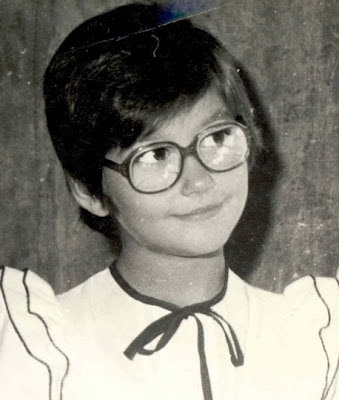 That is exactly how the girl looked at the age of 6. You will find this girl sitting quietly on the top while everyone else is sleighing downhill in the snow. She's pondering if being famous is better than being an honest nobody. Funny how she's defined the opposition at the age of 6. She thinks that writing a book is the most extraordinary achievement in life, one she can never accomplish because, let's face it, extraordinary things happen to other people. Well, this girl was wrong. 28 years later she quietly started this blog, never suspecting the impact it will have on her and her readers. At the end of her first year of blogging she quietly put an image on the top of the right sidebar, saying Banana Beauty - 7 days to better skin and hair. It hurried to life unexpectedly, while she was busy making other plans. But the book's spring to life couldn't have been more natural either. This girl had invested hours, days, months into learning how to live green, how to take care of her body with respect and without toxic ingredients. She spent days guiding her readers to the same philosophy and sharing tips about using fruit on the skin and hair. The hundreds of thousands of visitors agreed that her methods were working. Quietly hundreds of readers started purchasing it. Quietly (and gratefully) she stared in awe of the miracle of Internet and its ability to connect people hungry for knowledge. 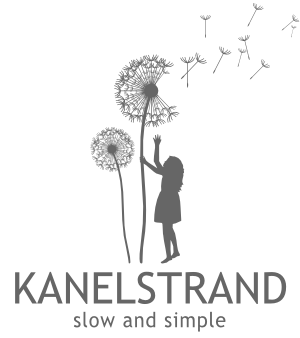 Today this girl wants to share her first book with you. Read more about the magic you will find inside. This book will save you tons of money from beauty treatments. And it will leave your skin and hair clean, healthy and joyful, I promise. Thank you for bringing out the best in me. 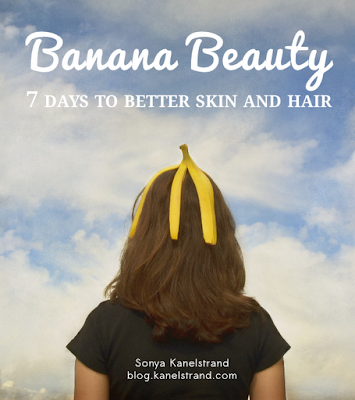 Tomorrow one of you who commented under this post will be chosen to win a copy of Banana Beauty! 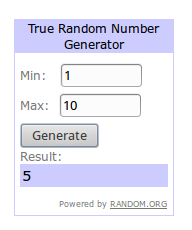 edit: Congratulations to Gigi (commenter number 5), who won a copy of Banana Beauty! you . are . amazing !! That is great!!! What an inspirational story!!!! I mixed a mashed banana in my hair conditioner once and it was hell trying to get it out. Guess I was doing it wrong!!! Thanks Porsha. You need to use a really ripe banana and mash it perfectly well, to not leave a single chunk. You can sift it just in case :) the effect is outstanding! Well that would explain what I did wrong!!!! Congratulations Sonya! What a beautiful little girl you were! And we're not suprised to learn that you were as intense and inspired then as you are now! It is so wonderful when extraordinary things happen for extraordinary people like you! Wishing you great success. You do deserve it!! Thank you for your warm words! Congrats on the book, Sonya!!!! I had no idea that you could use bananas in that way. Cool. Congratulations! Congrats on your book. Your story is inspiring and you are proof that whatever you set your mind to, you can do. Thank you for hosting this giveaway. I would love to win the book for my niece, who is so self conscious of her acne. I gave her your blog recipe, but I guess she needs a little more guidance from me. Blessings to you. Thanks for your comment. Your niece should definitely try the banana peels method! It's amazing how at a such a young age we often know exactly what we want out of life. I knew back at that age I wanted to be a stay at home mom. I let society get in the way of that and went down some destination-less paths. I am pregnant now with our first child and I know this is where I was meant to be all along. Congratulations on following your dream! You are so right! I often feel like I've been misguided by society and the expectations it had. And yet, it is amazing that we can go back to our clean childhood selves and let them influence us once again. Thank you for stopping by! I agree with Brittany! Congratulations on the publication of your book Sonya! :) healthy beauty tips are the way to go! Thank you for your support! It is greatly appreciated! Looking forward to looking through your archives and finding more inspiration as you have definitely been a blessing to find, for I doing some self-revitalization and its good to know there are other people out there with a like mind. Emily, I am so excited to meet you! I hope you will find more than you expect and I am looking forward to learning more about you! Thank you Mary! I know you are so much like me and I am sure that you don't even need a push, just go ahead and create!